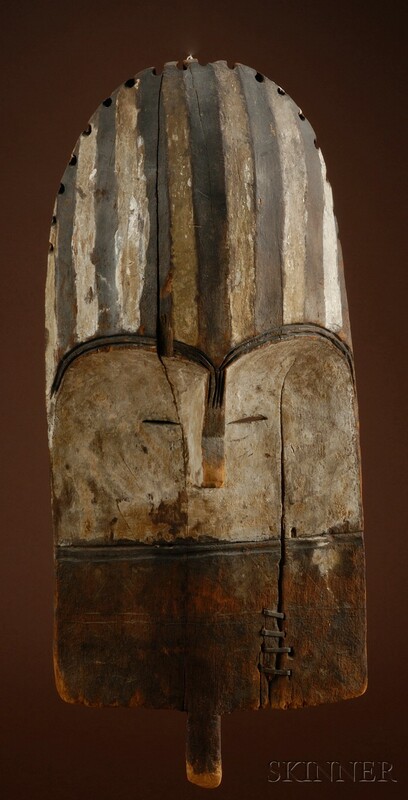 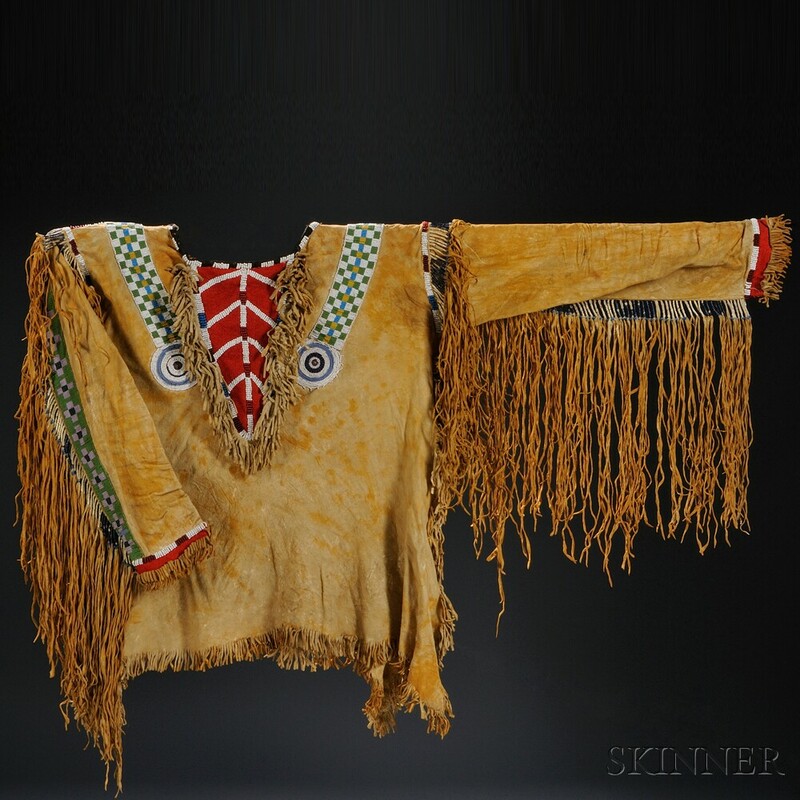 As respected experts in the field, American Indian & Ethnographic Art specialists at Skinner bring years of experience to the appraisal and evaluation of American Indian, African, Polynesian, Inuit, and Pre-Columbian art. 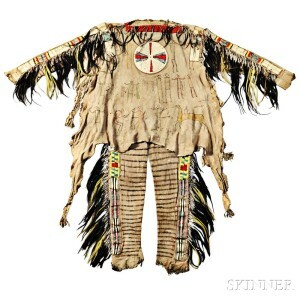 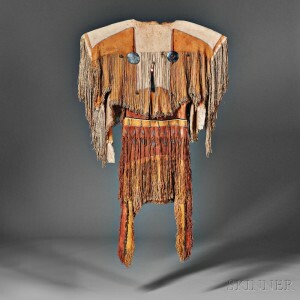 Bi-annual auctions in Boston offer everything from Plains Indian beadwork to Northwest coast totems and African masks. 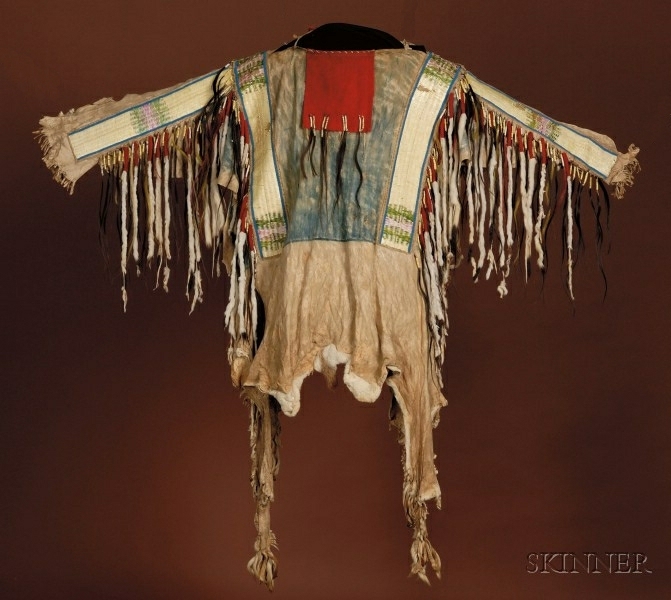 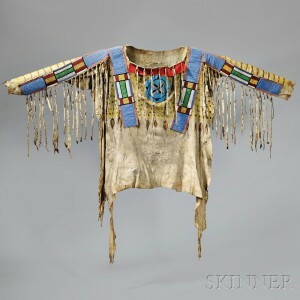 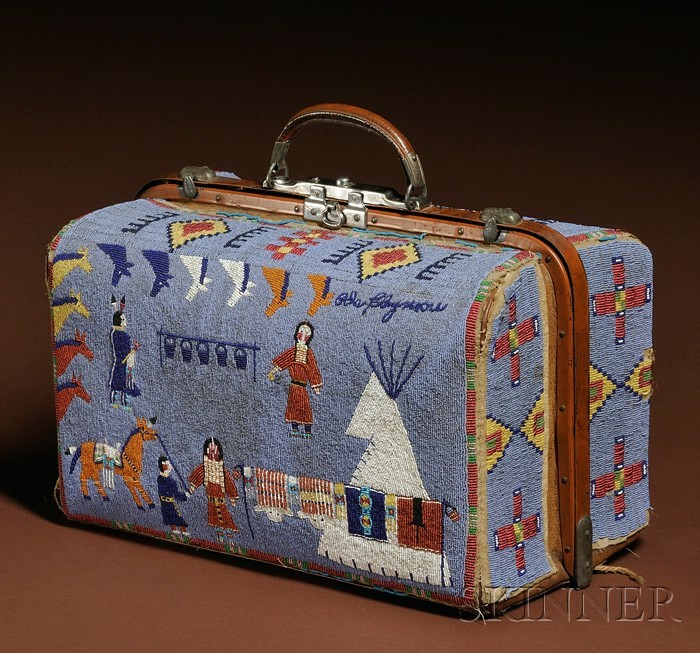 The American Indian & Ethnographic Art Department offers appraisals and assessments of valuable collections and high quality examples of rare and evocative ethnographic material. 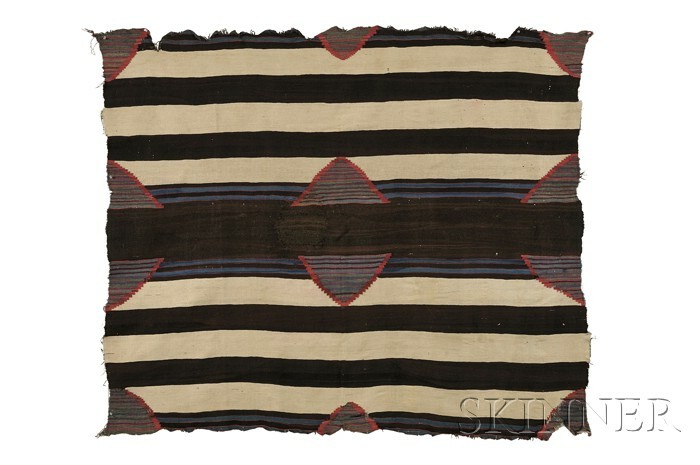 Meet with a specialist at our Boston and Marlborough Galleries, or submit items for evaluation online. 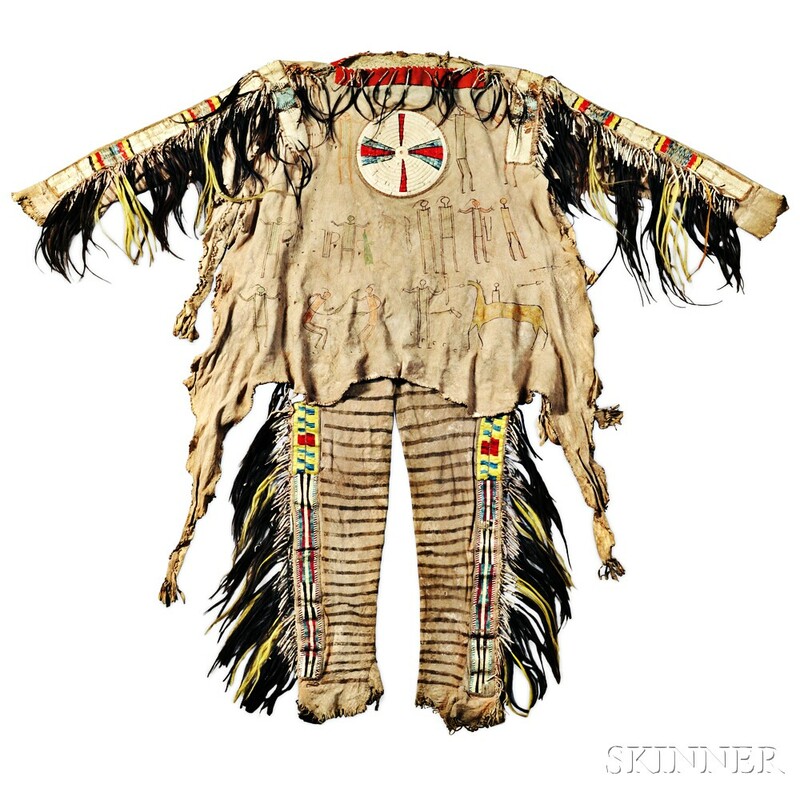 Backed by careful research and thoughtful marketing, consignments of American Indian or ethnographic art at Skinner reach a wide audience of collectors, dealers, and museum professionals, ensuring competitive prices realized at auction. Learn about selling at Skinner. 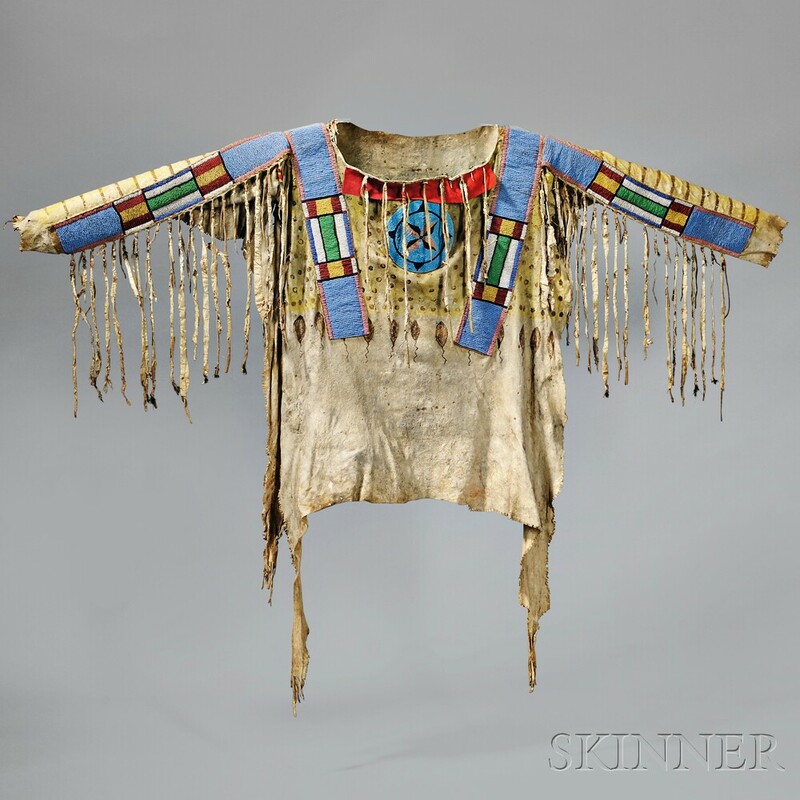 Find the perfect piece to round out your collection of tribal art and artifacts at a Skinner American Indian & Ethnographic Art auction. 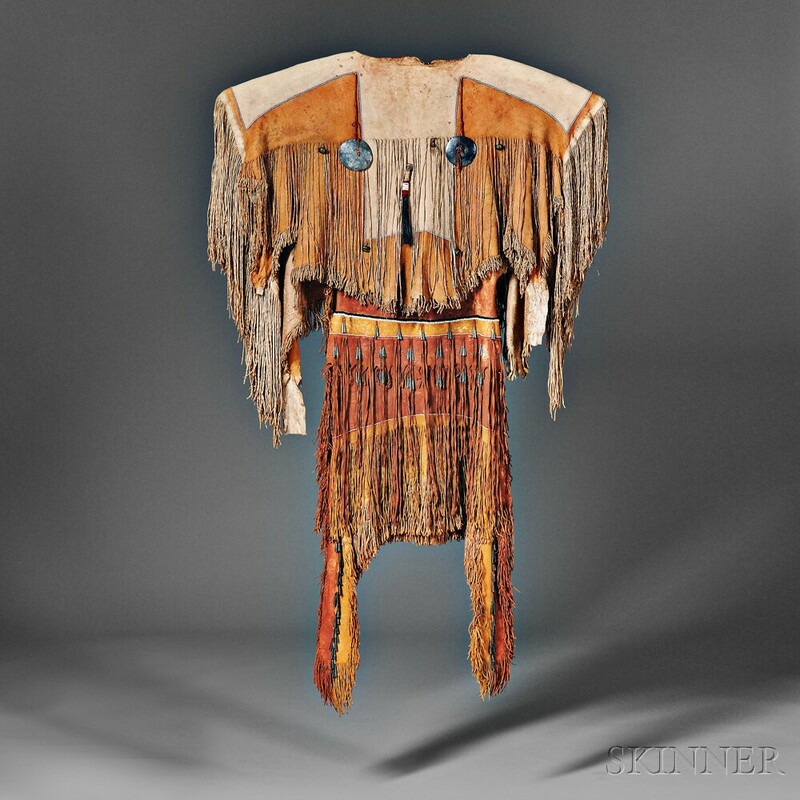 We offer Plains Indian art, Southwest pottery and basketry and other American Indian material, Northwest coast and Inuit artifacts, tribal art, pre-Columbian art, Spanish colonial art, American west collectibles, and related photographs and paintings. 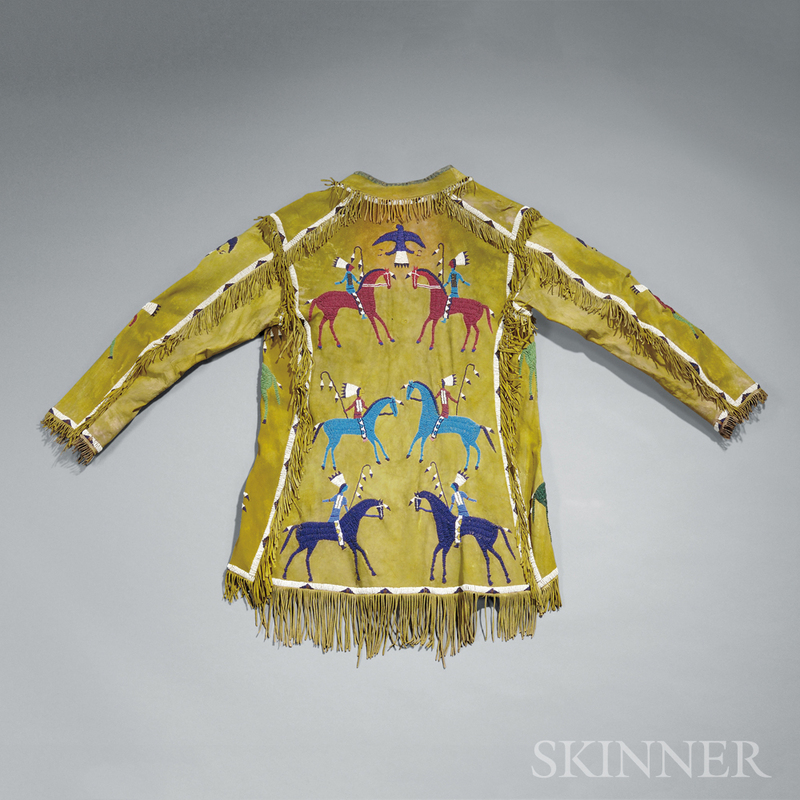 With honest condition information, respected provenance, and lower premiums, Skinner offers personal and professional service. 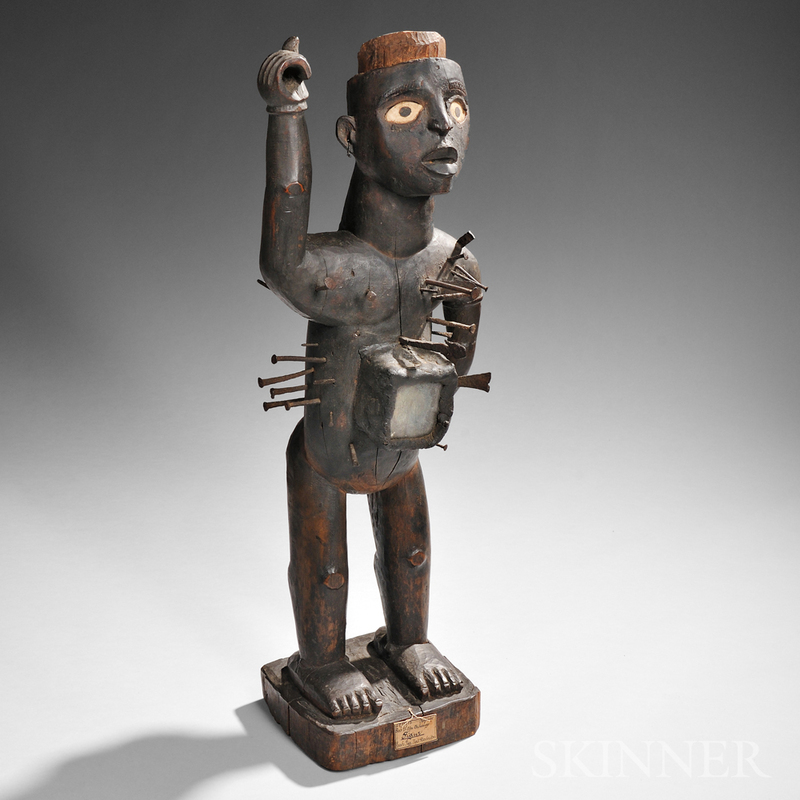 Learn about buying at Skinner.